Spotify is a popular choice when it comes to listening music, and podcasts. Its basic features are free with advertisements, while additional features, such as streaming quality, and music downloads, are offered via paid subscription. Though you can access Spotify over a web browser, you can still go for installing the desktop client of Spotify on Ubuntu. The Desktop client provides you some additional features such as listening to local music files and download music for offline listening. In this tutorial, we will go through steps to install Spotify on Ubuntu 18.04 / 17.10 & Ubuntu 16.04. 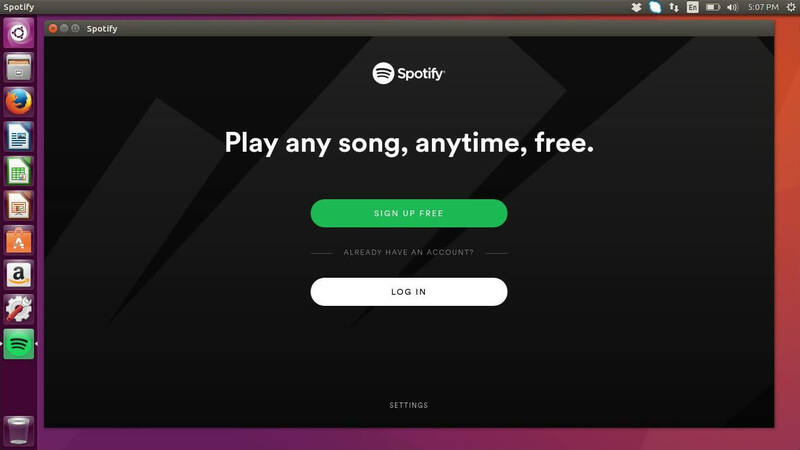 Install Spotify on Ubuntu 18.04 / 17.10 & Ubuntu 16.04. 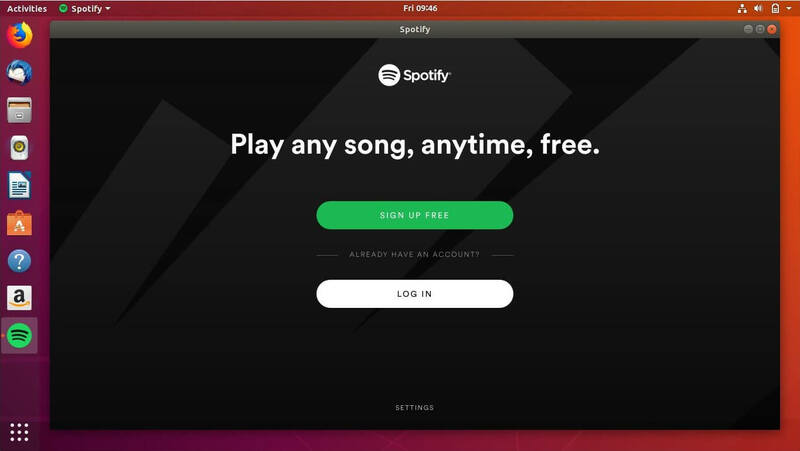 You can install Spotify on Ubuntu using Ubuntu Software center or Snap or from official Spotify repository. 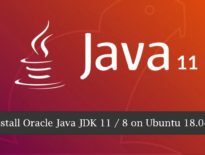 You would need Ubuntu One account to install or remove snaps using Ubuntu Software Center in Ubuntu 16.04. 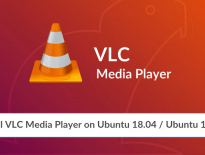 Open up the Ubuntu Software Center from the left pane and search for Spotify and then click Install button to start the installation of Spotify. 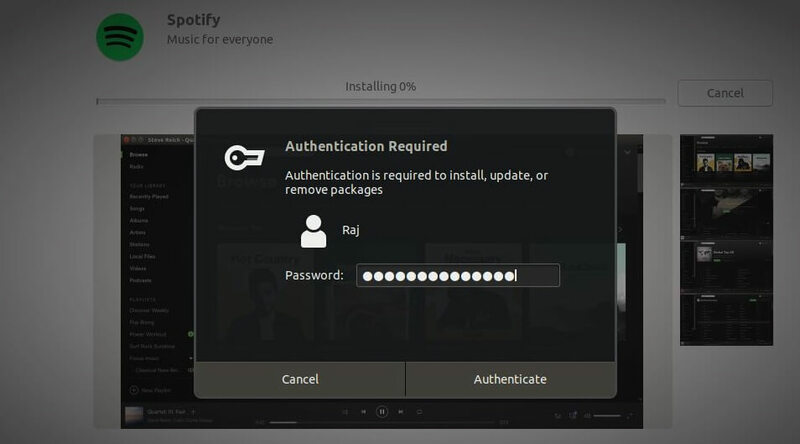 You would need to enter your password to install Spotify. Once the installation is complete, click Launch button to start Spotify application. You can also install Spotify application using the Snap command. Ensure your system has Snap installed. Snap is a command line equivalent of Ubuntu Software. The installation may take few minutes to complete. Verify the Spotify installation using the below command. Open a terminal ( Ctrl + Alt + T ) and add the Spotify repository signing keys to your system to verify downloaded packages. Next, add the Spotify repository using the below command. Update the repository index using the following command. Install Spotify desktop client using the apt command. You can start Spotify from the command line by running the following command. Ubuntu 18.04 / 17.10: Activities >> Search for Spotify. Ubuntu 16.04: Dash >> Search for Spotify. That’s All. You have successfully installed Spotify on Ubuntu 18.04 / 17.10 & Ubuntu 16.04.